In partnership with The Neverending Bookshop, we are pleased to share with you our book club, In Someone Else’s Shoes! Through a variety of literary styles, we will read a book each month which is written by an author from a culture and point of view that are underrepresented in our literary landscape in the US. These points of view will be explored in a variety of genres and writing styles. The books will be voted on by poll on the Facebook group and presented at each meeting. The book club meets at The Neverending Bookshop on the 3rd Sunday of each month at 2 PM. We also record the meetings over Facebook Live in our group, so you can join us from all over the world! You can find the current book description in the calendar here and on our Facebook group. Everyone is welcome, however the subject matter of some of the books is more appropriate for older teens and adults. 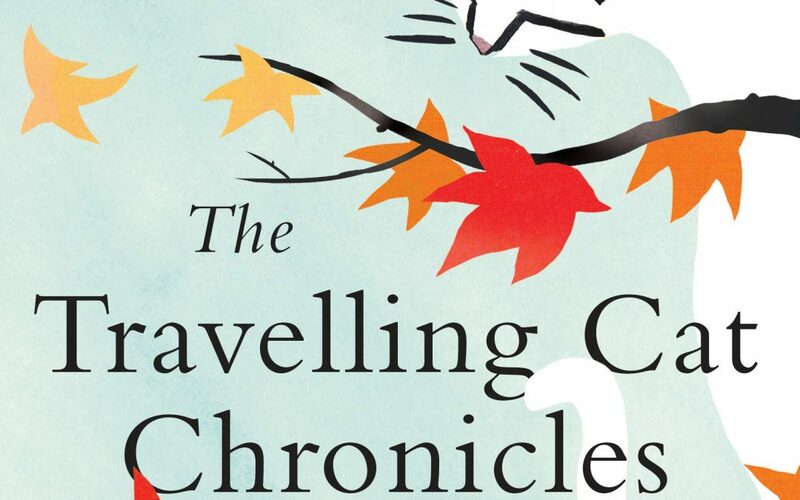 Our current selection for the meeting on SATURDAY April 20th at 11 AM is The Travelling Cat Chronicles by Hiro Arikawa.